My friend Jen introduced me to the coolest little company ever. Shelter Co. will set up a luxury campsite, complete with furniture, linens and even a library, anywhere you’d like. If you’re really fancy, they’ll even cater the whole thing for you and plan all of your excursions, equipment and all. They do events too! 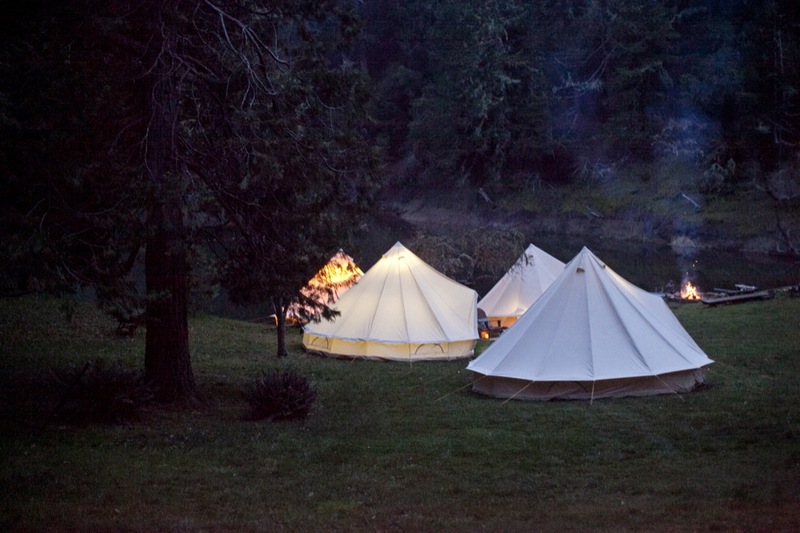 How fun would it be to do a little posh camping for a birthday or bachelorette weekend with the girls?! After the bug (and skunk) filled camping weekend I just had, I can really get behind this. 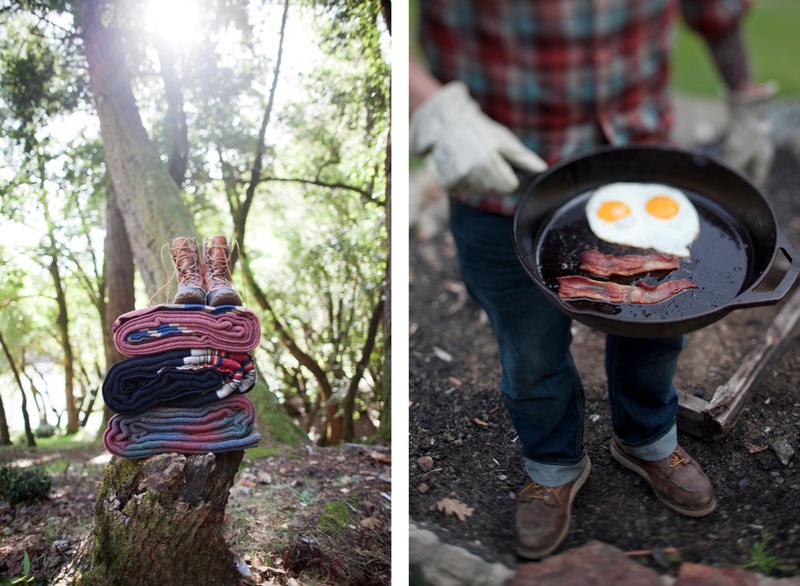 See more of Shelter Co. here. xoxo! That’s amazing! I love them lit in the dark surroundings. I need a holiday! if they set up luxury washrooms, I am in! The lit tents look beautiful. Well, you better start packing then because fancy washrooms are part of the deal! Oh man, if you live in California, DO IT. :D I will also humbly request that you take lots and lots of pictures and post them. Keep us posted if you do so, I’d like to see pictures! This is the coolest thing I have seen in a while, what a unique idea! This looks COOL! I agree with the previous post – what a wedding adventure. You could create an entire wedding week/weekend for your family/friends. 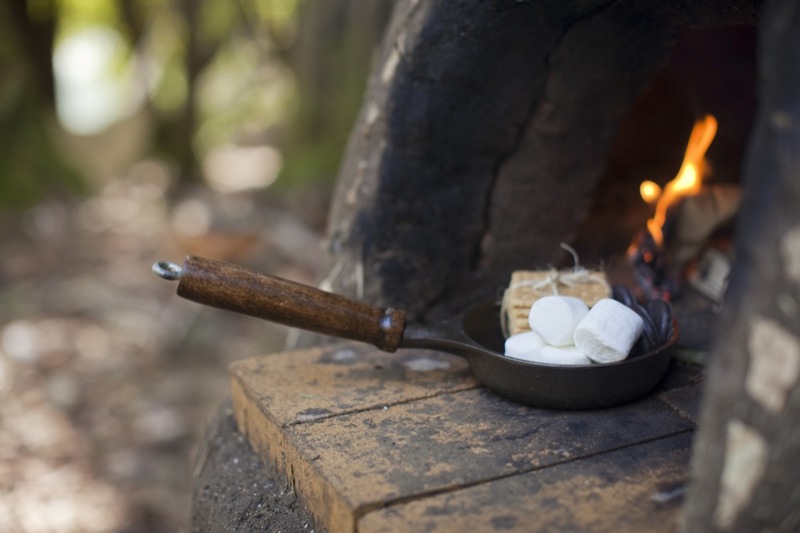 Then I also agree with the other post… without the cursing, forgetting something and burning some meal – camping might not be the same!! Does this company work in a specific region only, or continental 48 wide? I know that they’re located in CA and service both northern and southern Cali, but they don’t seem to state how far they’ll travel. I would imagine the cost goes up the further they have to travel. Do we know that there won’t be any bugs and skunks here? LOL Our last tent dwelling had giraffes and buffalo near!! Thanks so much for the shout out! We love to camp and are happy people are excited to come camp with us! My pleasure, Kelsey! Shelter is such a great concept! 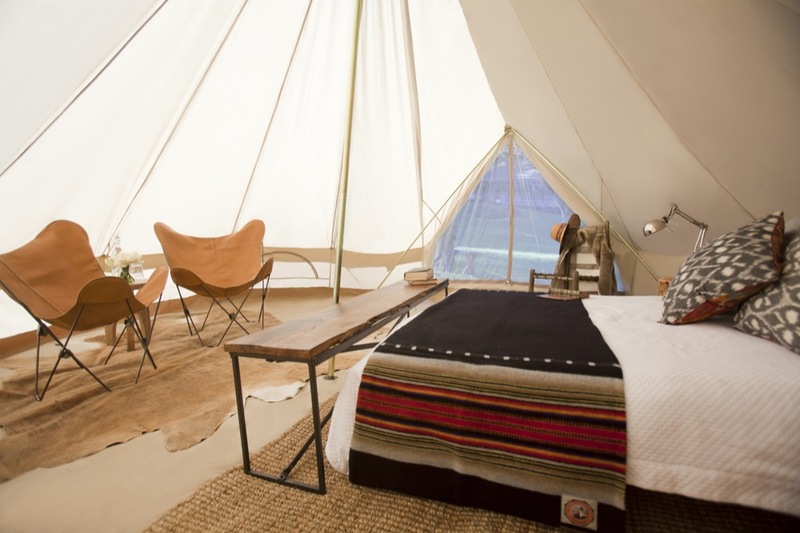 I stayed in the most gorgeous tent in Big Sur, California last year- they called it ‘the adventure tent’! I love to camp, but sometimes glamping is the way to go. Thanks for writing! S-P-I-N-N-I-N-G « De quelle planète es-tu? Sunday | De quelle planète es-tu?